Author: Gur, Batya Set In . . . 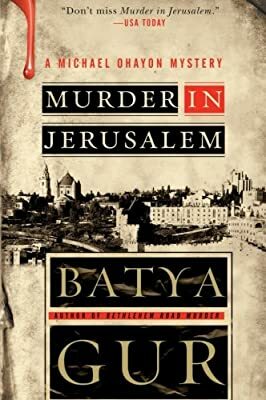 When a woman's body is discovered in the wardrobe warehouses of Israel Television, Chief Superintendent Michael Ohayon embarks on a tangled and bloody trail of detection through the corridors and studios of Israel's official television station, and through the fears, loves, and contradictions of the people who work there. It is an eye-opening journey that brings into question the very ideals upon which Ohayon—and indeed the entire nation—was raised, ideals that may have led to terrible crimes.